Choose your own adventure....OR choose both! Wiard's is offering each participant and their family a generous discount to the Night Terrors attractions and Country Fair. Your Run Scream Run race bib and driver's license gets you and your family discounted prices on Friday and Saturday of race weekend. Come to packet-pick up on Friday and stick around if you're not scared!!! 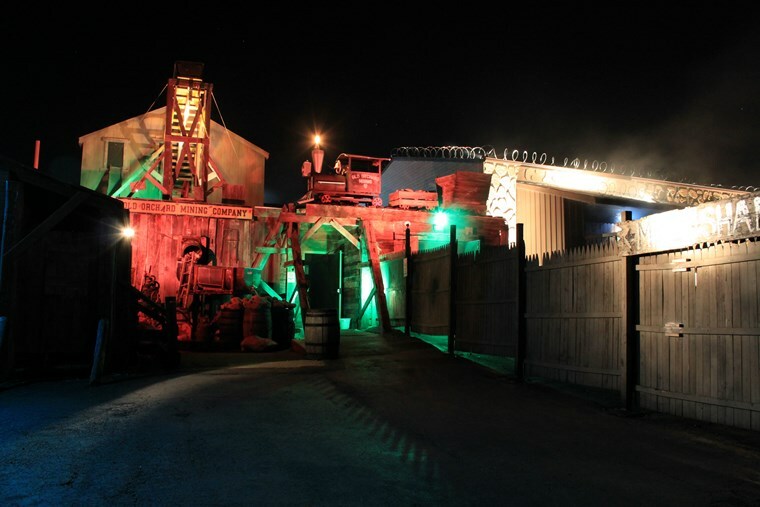 Wiard's NIGHT TERRORS - Voted #1 Haunted Thrill Park! Beware! This is not your average haunted house! The acres of Wiard's Orchards are truly haunted! Come check out the 89 acres of terror! Prepare yourself to confront your fear at one or all 6 of the Wiard chilling haunted attractions: the Ultimate Haunted Barn, The Asylum, The Mineshaft, Hayrides of the Lost, The Labyrinth and Alien Caged Clowns.!! Race Participant's (and nuclear family) receive $10 off the package price! WOW! Click here for current pricing info. Click here for more of the haunted hype! Hang out after the race to visit Wiard's Country Fair and other attractions! 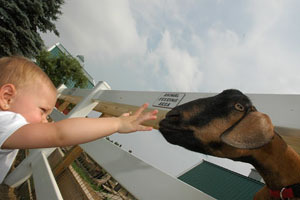 Discounted admission includes: The Learning Barn, Corn Maze, Hippity Hop Holler, Captain Wiard's Playground, Fire Engine Rides, Karaoke Kabin, Fort Wiard Mini Golf, Old West Hayrides, Old West Swings, Giant Slide, Straw Mountain - Play Area, Kid's Kingdom Play Area, Animal Petting Farm, Wiard's 500 - Pedal Tractor Races and much much more! 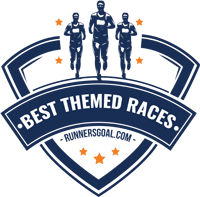 Race Participant's (and nuclear family) receive half-off per person! (23 months & younger - free!) Click here for current pricing info. 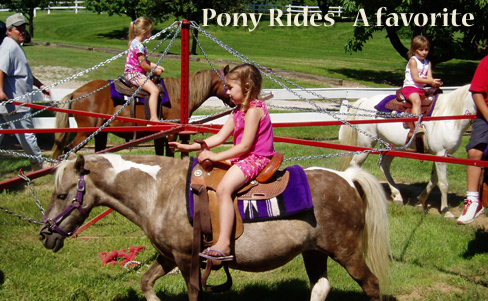 Click here for some Country Fair Fun!